Let’s play a game. Which of these statements accurately describe virtual reality? A) It’s super cool and it’s here to stay. 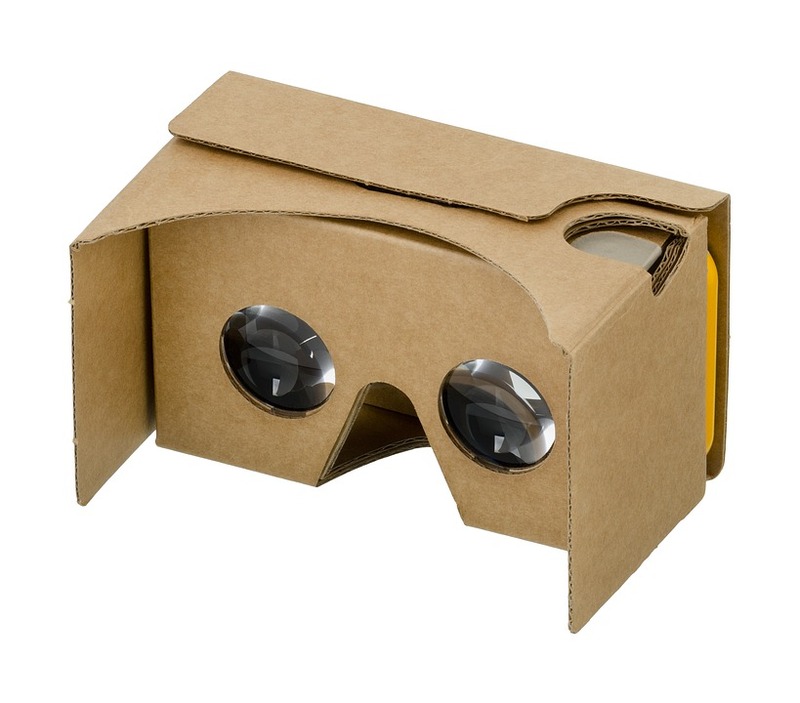 B) Google wants you to enjoy it by wrapping a small cardboard box around your phone. C) You can harness it to market your business. ALL OF THE ABOVE! OK, that was pretty easy. Virtual reality – or VR, for the time-challenged crowd – is just getting started. It’s been hinted at for decades, thanks mostly to Hollywood, but technology hadn’t caught up until recently. Now VR is buzzing at trade shows and on blogs, and it’s quickly becoming part of major businesses because – answer C above – it’s a marketing juggernaut. For an example, look at Pokémon Go. Sure, the craze is fading, but not only was the virtual reality phenomenon a cash cow for its creators, it also provided extra income for businesses that used Pokestops as incentives to lure customers into their shops. Using 360 video can get potential customers stoked about your business. At a trade show or any event where you have a booth, you can have people use a VR headset to experience your product or an aspect of your business. Marriott is doing this by bringing virtual travel experiences to guests’ rooms. Other hotel chains will follow this trend, but until then, Marriott is increasing its client satisfaction and its bottom line. If you haven’t seen Coca Cola’s VR sleigh ride, it’s worth checking out. For the child in all of us, this holiday experience is magical, and Coca Cola is deftly hitching its reindeer to this VR marketing approach. Keeping with that youthful theme, Disney’s Flight of Avatar ride at Animal Kingdom is an experience visitors won’t soon forget. For each of these companies, employing virtual reality helped to strengthen their brands – being fun tends to do that – and it made them a major player in the VR conversation. Designing a VR app earns you serious cool points – and oodles of potential customers. Chances are, your phone is within arm’s reach right now. Loaded with fantastic apps, it’s calling to you, luring you in. That draw is only going to grow stronger if you use Google Cardboard, which allows you to turn your phone into a VR headset. Yep, you read that right. Google describes it as a way to “visit new places, play immersive games, fly through space and more.” It’s easy, inexpensive, and it’s accessible to millions of users. Seems like a good time to create that VR app. These examples are just the tip of the iceberg. Use what meshes best with your company. 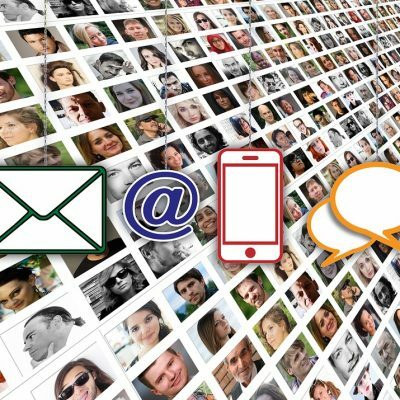 But make no mistake, to have a successful marketing campaign, you need to stay relevant. And as 2017 chugs on, there’s no better way to do that than to wield the extraordinary power of simulated truthness, err, virtual reality.